Gone are the days when riders needed separate units for GPS navigation functions and devices to monitor their health and fitness for all their cycling endeavors. Today, there are some worthy products on the market that encompass both purposes whether you’re blazing down bumpy trails on a GPS-assisted mountain biking adventure or putting on serious road miles with a bike built for smooth and fast hard tops. With the variety of options available that have different features and functions available, you have to prioritize your preferences in choosing the best model. That’s why we’ll list some important considerations here first and then point out some of the best options available in straightforward terms. That way you’ll know in advance which satellite-assisted device is going to become your best riding partner when your wheels hit the ground spinning. A durable, weatherproof, and rugged model is a must. At first glance, a touch screen might seem like the best choice, and it would be if we lived in a vacuum. However, weather and conditions will sometimes bring mud, grime, and dust to contend with which can make it difficult to view and navigate the screen, plus you might scratch the screen when your gloved or ungloved fingers interact with it. By the same token, if you’re a rider who leaves the bike in the garage in any of those conditions, it’s not such a negative factor. Suffice it to say, some riders would be better suited with a device that has buttons next to a screen that’s easy to see and manipulate to navigate through all the unit's menu features. The natures of mountain biking and road cycling are different. Out on a trail or bushwhacking through open terrain like you might find in Moab would necessitate the best mapping features presented on the screen, crystal clear and in real-time. Some models zoom in and out a lot faster than others. Mountain biking enthusiasts would also greatly appreciate a built-in altimeter. Generally speaking, road cyclists tend to have sport and fitness goals high on their list, so they like the best features to monitor their heart rate. 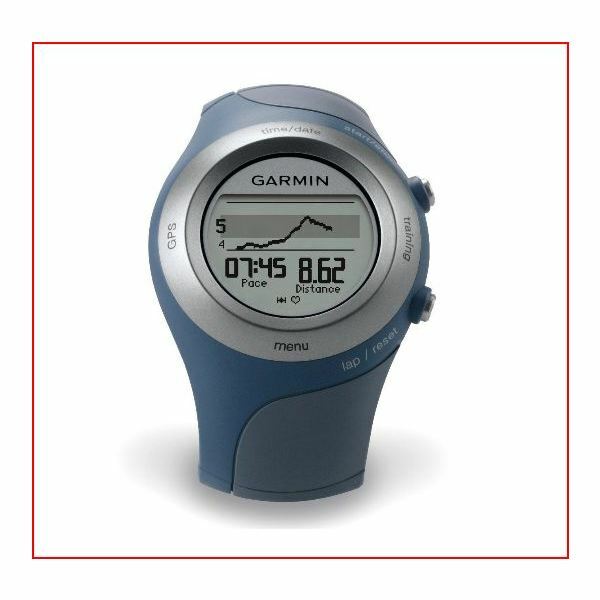 (Although most models have heart-rate monitoring capabilities, the actual monitor is sold separately.) Also of interest to them are monitors for calories burned as well as pace (cadence) as it relates to the mileage they're putting in. The models below that emphasize those features, traditionally characteristic of a ‘cycling computer’, but without extensive mapping features (more like the original GPS models), might be best for them. Those models are still capable of indicating where they are and navigating to where they want to go, but they key-in on displaying what condition the rider is in to target fitness goals. These cycling enthusiasts might also prefer a GPS unit that’s strapped to the wrist rather than mounted to the bike so that it can be used for running and other non-bike-related fitness activities. Check out the Garmin Forerunner series for something like that. No matter which type of cycling you engage in, you want long battery life and preferably standard batteries you can change out. Charging rechargeable batteries well into a ride is not feasible. With these things in mind, let’s now point out some of the best cycling GPS mountain biking units below, with convenient links to pages where you can learn all the specifications. You can purchase one when you’re sure you’ve matched your preferences to the worthiest device for them. The prices listed below from Amazon.com are, of course, subject to change but should give you a fairly accurate ballpark number. Use the enthusiast forums and cycling websites to see what real users are saying about performance, as any site that wants to sell you one will leave out the drawbacks of a particular unit. 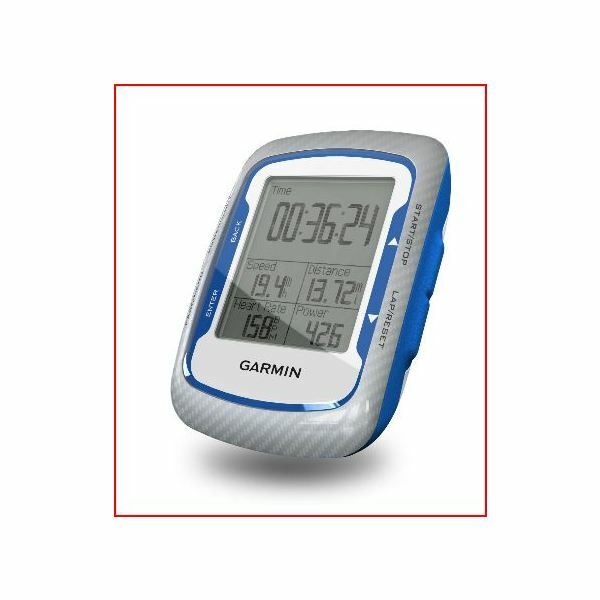 The Garmin Edge series is built with the cyclist in mind. There are several models to choose from depending upon how many features you want and what you’re willing to spend. All of them are easily mounted to any type of bike. The Edge 200 ($150 at Amazon.com) is a lower-end cyclometer GPS receiver, best for road cyclists that will be quite adequate for tracking your fitness/sport performance but lacks the navigation and mapping features you can find in higher priced models. Keep in mind the 200 doesn't have a heart rate monitor. The Edge 500 ($250) has maps and navigation features as well as a barometric altimeter. We already have a detailed Garmin Edge 500 Review to acquaint you with all it has to offer. Moving up the ladder, the Edge 605 and 705 incorporate color non-touch screens and extensive mapping capabilities. The top of the line Edge 800 features a touch screen, compass, outstanding mapping features such as topographical and birds-eye satellite imagery. Along with those outstanding navigational features, it includes a cadence sensor, heart rate belt, and ambient temperature monitoring in order to track all your salient training parameters. None of the Edge series have standard replaceable batteries, however. 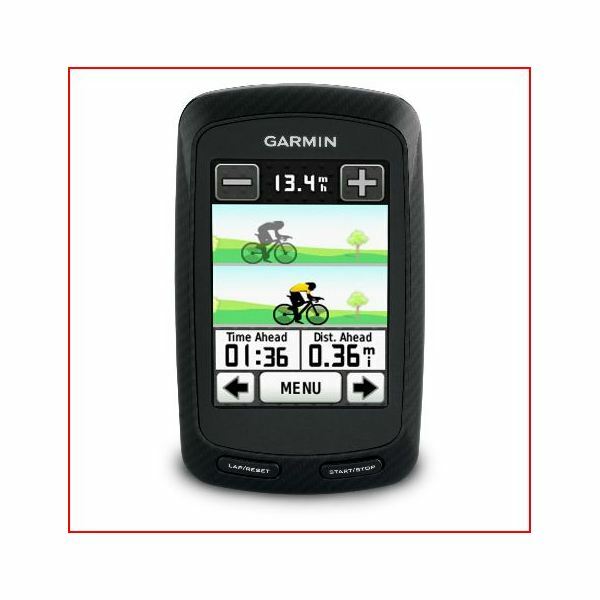 The Garmin Edge 800 GPS-Enabled Cycling Computer retails for a hefty $450 at Amazon.com. If you happen to live in Europe or Asia, Xplova is another excellent option for both road cyclists and mountain bikers. The Xplova G3 is a traditional non-touch screen that comes with free maps, ambient temperature monitoring, compass, plus a full feature set of sport and training options. Every ride can be fully planned, routed, executed, and then analyzed using this unit. It retails for roughly 250 Euros. You’ll find all the specifications for their offerings at Xplova.com, where you can also find information on local distributors. Hopefully, you’ve got a good idea about which cycling GPS will work best for your particular needs. All of the above devices will help you before, during, and after your rides with all the great navigation and fitness features they contain. Feel free to drop us a line with any feedback on what makes and models work best for you. Photo of the Grizzly Gulch 015 provided by the writer. 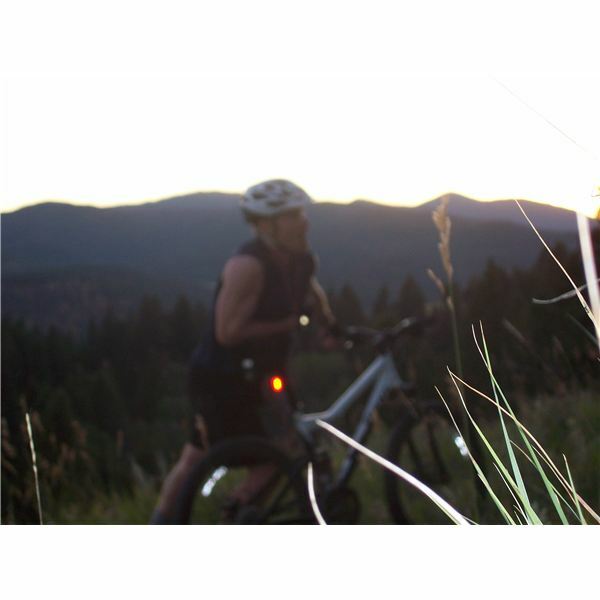 The writer has vast experience in mountain biking. All product images courtesy of Amazon.com with permission.